I'm not sure where it went, but 2017 has flown by faster than a fence post in a tornado. Here's where the post lands. We have a tradition of ending our year with what we know best: mentor texts. And best is subjective, of course. It's unanimous! We all chose After the Fall as our top pick due to the fresh, unexpected, masterful content. 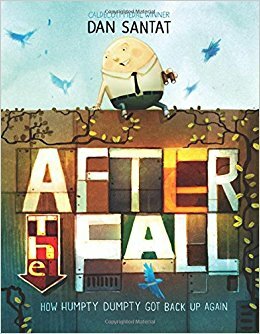 With most fractured tales being humorous, we were not expecting to crack open a layered, emotional, theme-packed tale. A huge dose of perspective and scale increases the interplay impact. On almost every page, there are bird images foreshadowing what is to come. 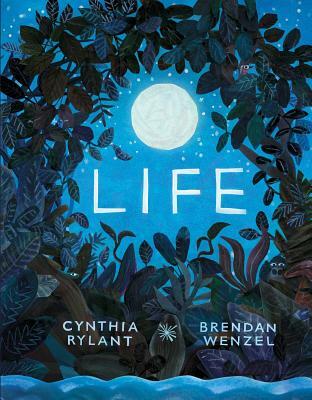 To top it all off, this mentor text infuses an amazing surprise ending! Concept Book + Bibliotherapy = Fresh. Life packs a punch using sparse texts and layers. This one had me thinking about it long after I walked away; mainly about gratitude and getting through life’s struggles and chalking them up to something that will change (something our world desperately NEEDS right now!) And yet, the theme still has an underlying quality because of stellar interplay between the text and soft nature illustrations. Wenzel's animal characters are tender-hearted and relatable. This story is beautifully illustrated with clever text. It's the perfect story to evoke discussion on what it means to be different and how to find your place in the world. 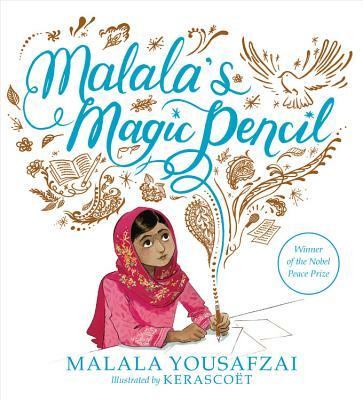 This is a great mentor text for making a point without being didactic. The story makes it clear that differences are wonderful without making us feel like it's a teaching moment. 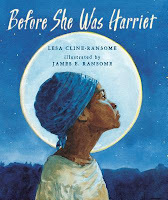 The story of Harriet Tubman starts at the end of her life and moves to her childhood using the phrase “Before she was…" The author also uses a list format to sum up the circular story and return the reader to where the story started. I enjoyed the free verse style. 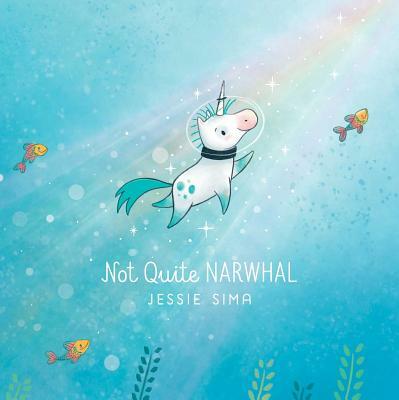 This book is an excellent example of how to tell a difficult story to a young audience. Malala uses her memory of a magic pencil to introduce children to hope in a story that includes despair and violence. And the illustrations are magical. 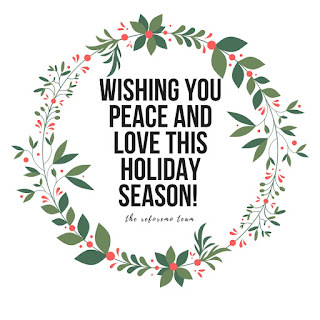 Furthering our tradition, we take leave for a holiday break with our families. We'll resume our regular posting schedule on January 2 and it won't be long until the 4th annual ReFoReMo challenge. 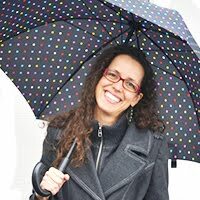 We have an excellent team of presenters lined up, so stay tuned for announcements in the new year. Which 2017 mentor texts did you learn most from this year? 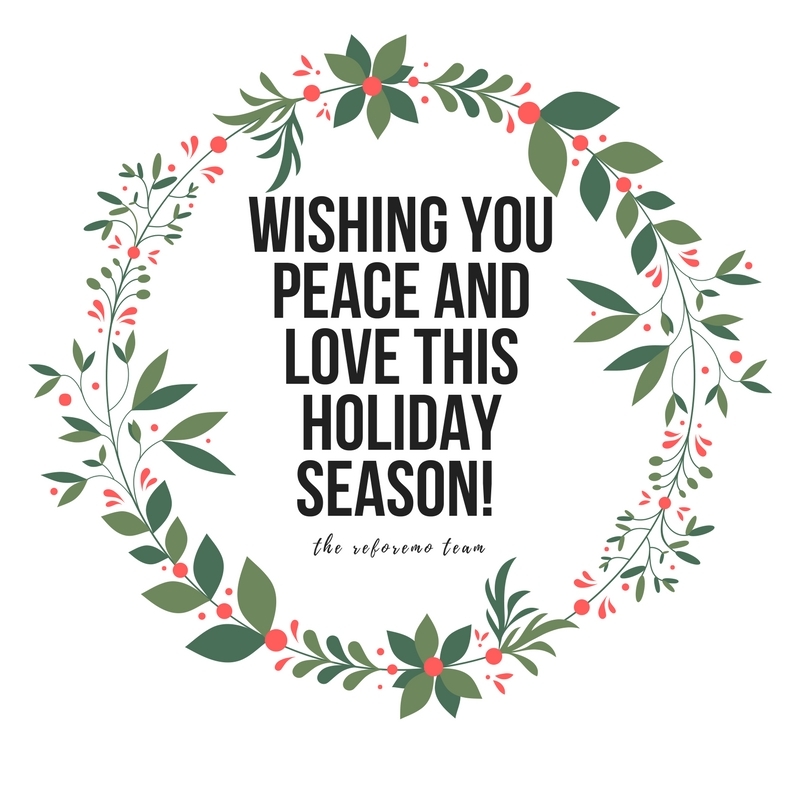 May all of your 2018 writing goals come to fruition! I've read 316 picture books in the last two months. Being a Cybil's judge is kind of like the ReFoReMo challenge. I'm absorbing so many books into my life that I'm starting to think in picture book text. "The laundry stared at Kirsti. But she couldn't escape the books!" Here are my top 3 picture books of 2017. I love this fractured nursery rhyme. What happened to Humpty Dumpty after he fell? What an intriguing premise! Powerful and moving, this book is one that will resonate with everyone who has ever felt anxious. I love how this story shows the impact that one event in your life can have. The illustrations are lovely and enhance the text. Humpty Dumpty overcomes his anxiety and not only survives, but thrives! This is a theme and a message that everyone needs. One of my favorite lines is: "Unfortunately, accidents happen...they always do." Knowing that accidents will happen and learning how to approach them when they do happen is part of growing up. As a therapist, I feel like this is the perfect bibliotherapeutic book for children and adults alike. It evokes discussion about fear, bravery, control, flexibility and becoming who we want to be. And maybe, just maybe a book like this will bring us to heights we can only imagine. 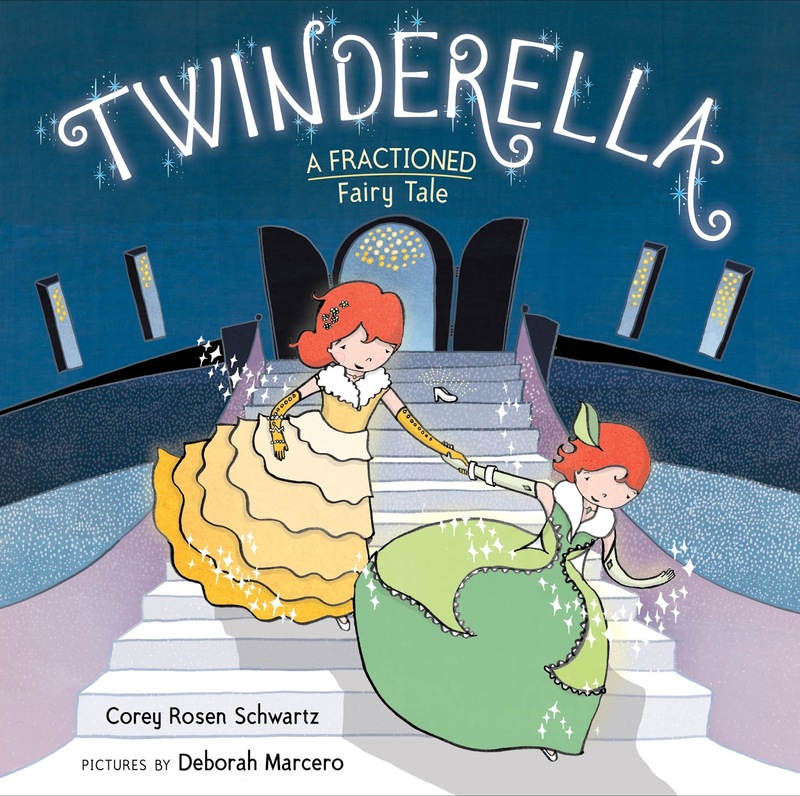 Twinderella by Corey Rosen Schwartz and Deborah Marcero. Best. Cinderella. Story. Ever. I'm a huge fan of Corey Rosen Schwartz's books and this one may be her best book yet. 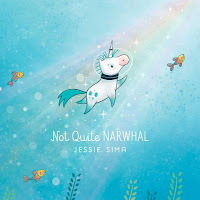 Filled with witty language and fun fractions, this story will make you laugh out loud! That had to be completed." "Half the folding, half the mending, half the mean step-sister tending." Ha! 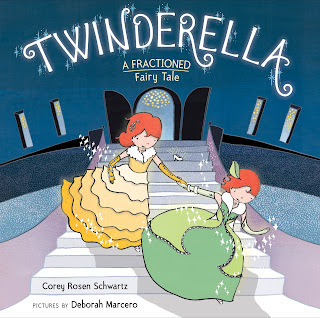 I adore the twist ending, and how Cinderella and Tinderella work together to get their "happily ever after". "Oh Boy! Where did I put my glasses? I'm going to be late for school...again!" Since the story is told from Barnaby's point of view, we know what he thinks and chuckle as the illustrations tell an entirely different story. The synergy of the art and text make for the perfect read aloud! 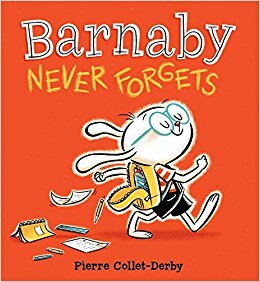 At first I was disappointed at the last thing that Barnaby remembers (or forgets, depending on how you look at it). It reminded me so much of Shell Silverstein's poem that it felt like a cop out. But then I turned the page. Wow! I laughed out loud--this story is definitely fresh, with a fun hook. My house is full of people with executive functioning issues, and this was a good way to process some of the things that my kids do that are similar to Barnaby. 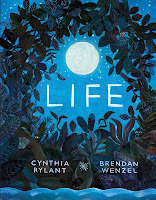 What are you favorite picture books of 2017?